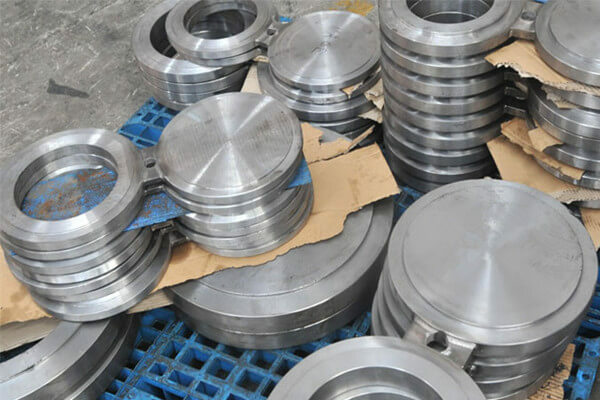 China Spade Flange Manufacturer www.steeljrv.com supplies Spacer Rings Flanges, Spade Flanges, Special Flanges made in forged steel, Stainless Steel, alloy steel, etc. 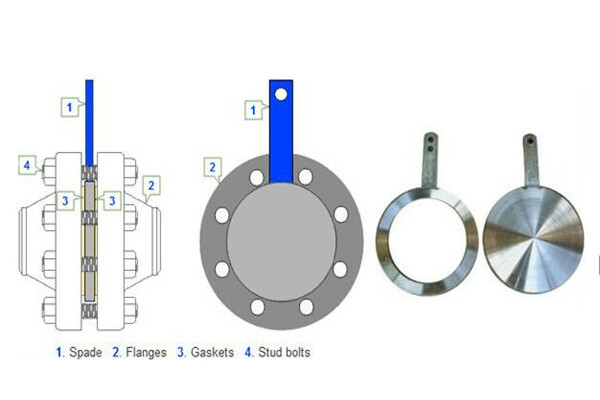 China Spade Flanges Manufacturer www.steeljrv.com offers ASME B16.48 316L Spade Blind Flange RTJ, 6 Inch, 900#, R45. China Ring Spacer Flange Manufacturer www.steeljrv.com offers ASTM A182 F316 Ring Spacer Flange, 6 Inch, 300LB. 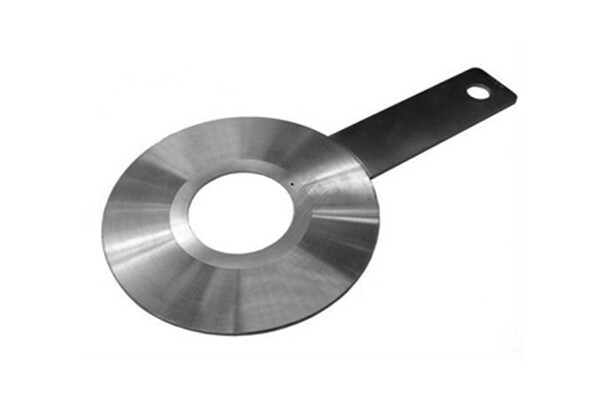 China Spade Blind Flange Manufacturer www.steeljrv.com supplies ASTM A182 347 Spade Blind Flange, DN50, PN50. 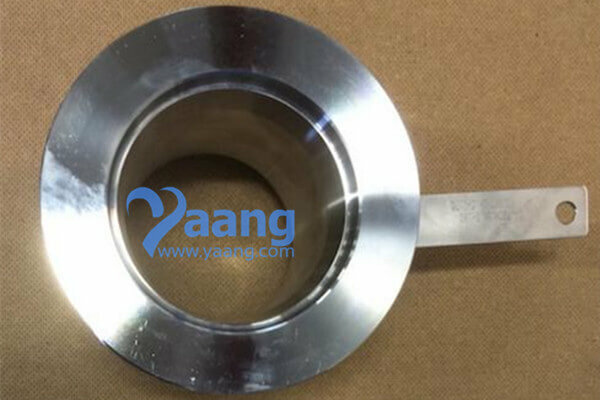 China Spade Flange Manufacturer www.steeljrv.com supplies ASTM A182 F316 Spade & Ring Spacer Flange, DN50, Class300. China Spacer Ring Manufacturer www.steeljrv.com supplies ANSI B16.48 ASTM A182 F304 Spacer Ring FF 300 LB 2 Inch.